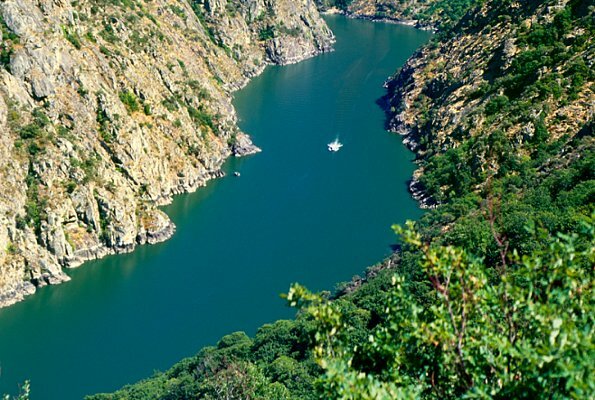 To the north of the province is the area of Ribeira Sacra, a region that comprises the banks of the rivers Sil and Miño. This land is not only a land of incredible scenic beauty but also gives its name to D.O. 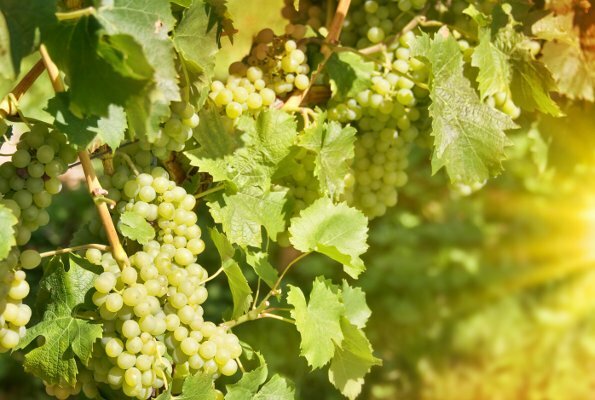 wines of the highest quality. If you so wish, you can go to the town of Ribas do Sil and discover one of the best examples of rural Galician Romanesque, the Monastery of Santa Cristina. The steep hills of the area offer a scenic show of great beauty and tourist attraction. 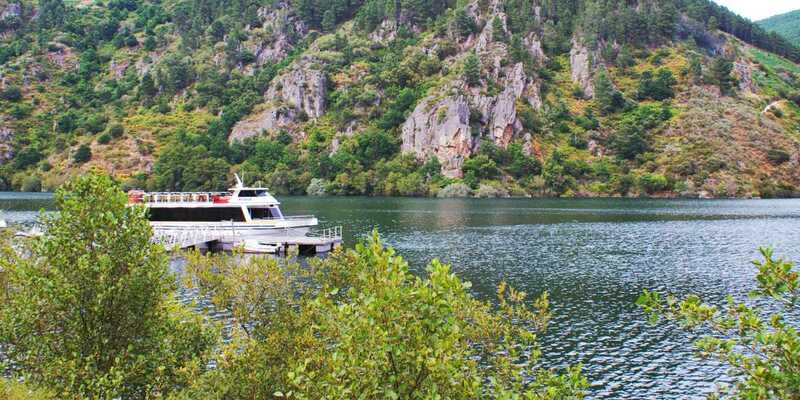 The best way to appreciate this show of canyons, hillsides and vineyards is to go on a catamaran ride along the Sil river.